Competition seats are standard! Pretty much a full track package for a GS/Z06 with some ‘Final Edition’ graphics. 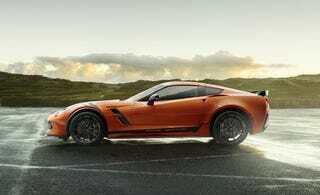 The C7 swan song... I’ll take mine as a GS in Sebring Orange Tintcoat.